Warning: Mature Content! This book has mature words and a sexual content that not all ages can read! 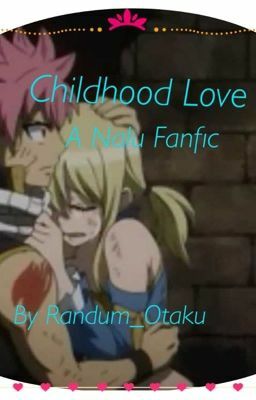 Summary: Lucy finds in her heart that she has feelings for her best friend, Natsu. Does Natsu have the same feelings for her? Will they end up together? Or have their hearts shattered into a million pieces?